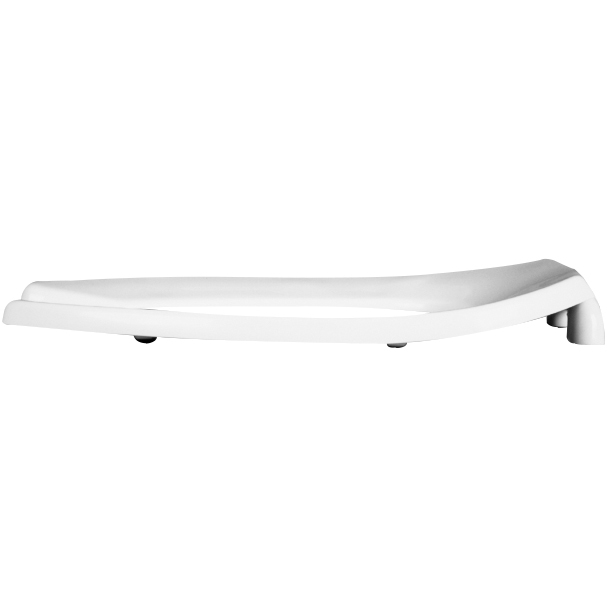 This BEMIS Elongated Open Front Toilet Seat is ideal for any commercial application. 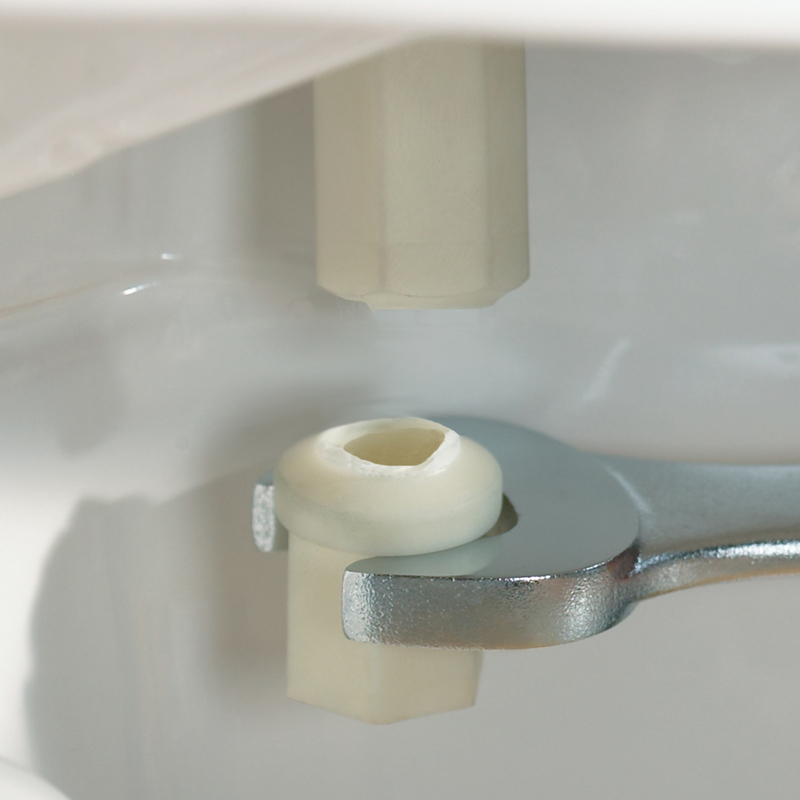 With the STA-TITE Commercial Fastening System, installation is a snap and your seat will always stay secure eliminating costly call backs for loose seats. 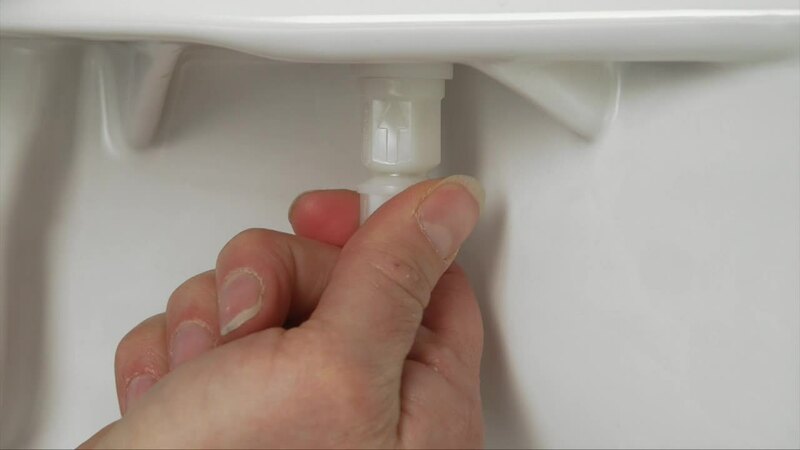 The commercial-grade plastic is also very durable. Made with eco-friendly materials and processes, BEMIS strives to bring innovation to everyday life.